Choose what to play, where to play it and how loud. 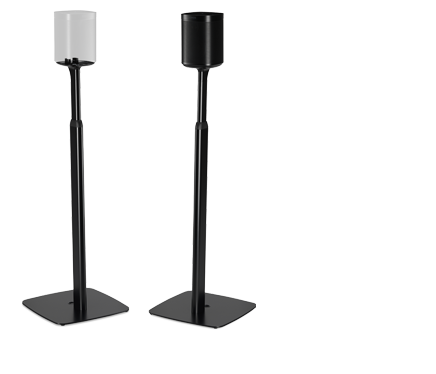 In one room or all over your home. Track down songs across all your music services with a single search. Create playlists in an instant. The Sonos app does it all. For everyone in the house and all their devices - smartphones, tablets and computers. 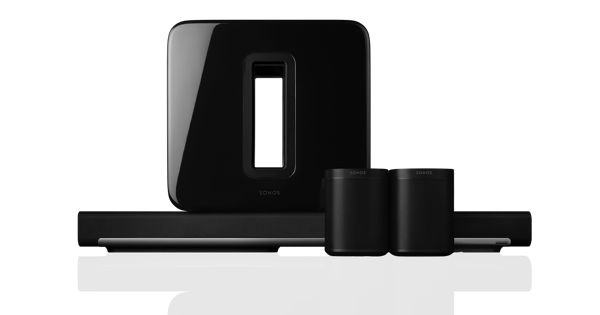 Now you're ready to set up your Sonos and start streaming music. When friends come over they can download the app and Play DJ too. Organise your music with the My Sonos tab. It’s the simplest way to combine and access everything you love. Bringing together, in one simple screen, all your favorite songs, playlists, albums, podcasts and radio stations from across your different music services. 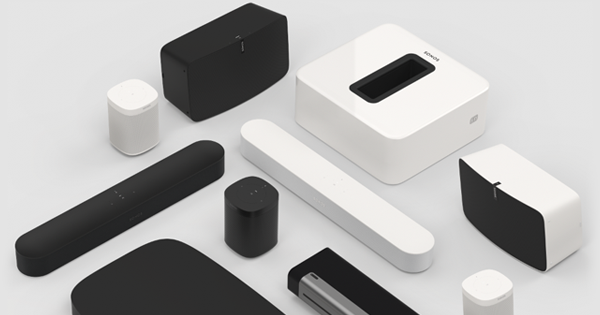 And we’re going to be refining My Sonos constantly so it’s more customisable and unique to you.